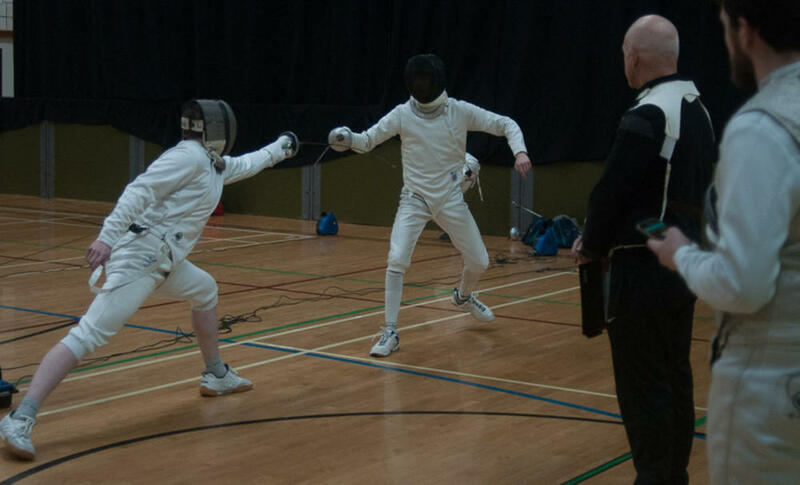 Our under 18 Epee Competition followed closely on from the Foil competition, with 8 fencers involved. 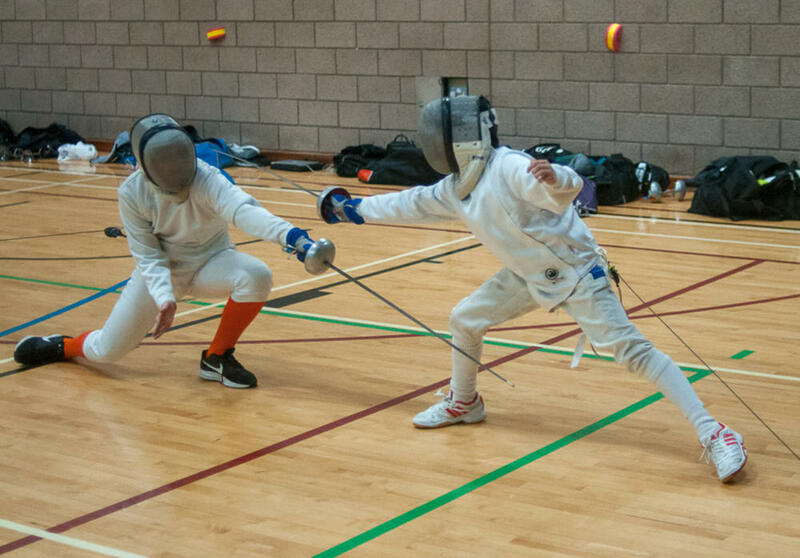 Epee is less forgiving of differences in heights so our younger fencers had a lot to contend with and has to quickly adapt their tactics to challenge their older, taller opponents. Never the less there were still some great bouts and, once again, Max Orr won the event, beating Henry Hyndman in the final. 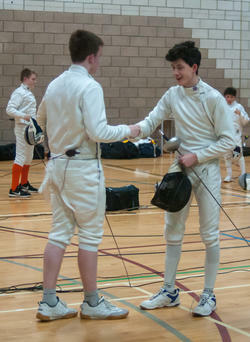 Once again, James Masson and Murray Todd won bronze medals by reaching the last four. 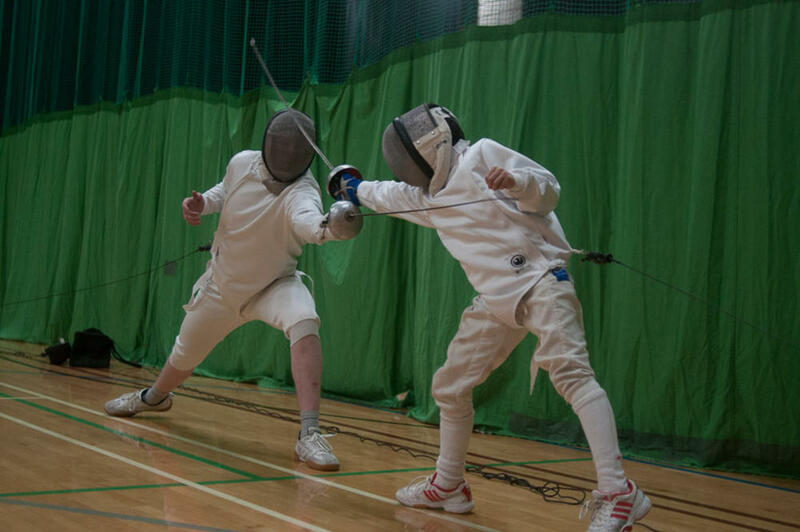 Also fencing were Charlie Anderson, Ethan Dunn, Dexter March and, having a tough draw as he could not make the first rounds, Kieran Whyte.